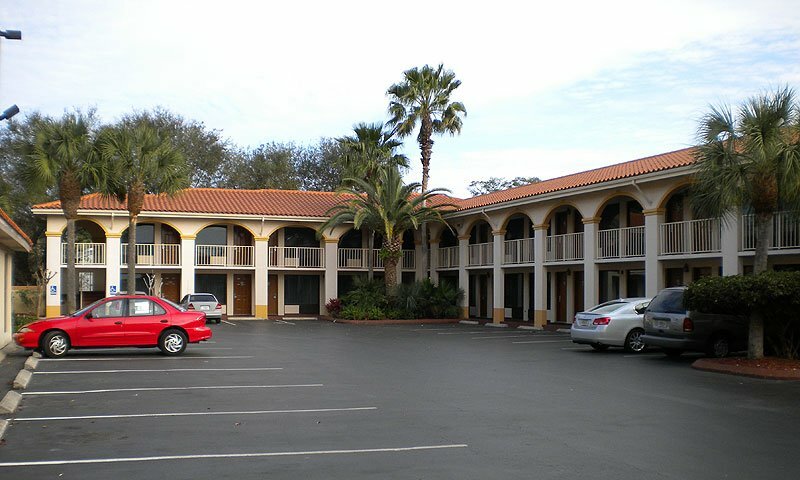 Relax at this comfortable and convenient hotel in St. Augustine located near the area's attractions. Enjoy a weekend getaway in the nation's oldest city while staying at the Best Western Historic Inn in St. Augustine, Florida. Relax poolside and let the warm Florida sun caress your face or soak away the day's cares in the inn's bubbling Jacuzzi. Choose from a king sized bed or two queen sized beds for each room, perfect for the traveling family or the honeymooning couple. 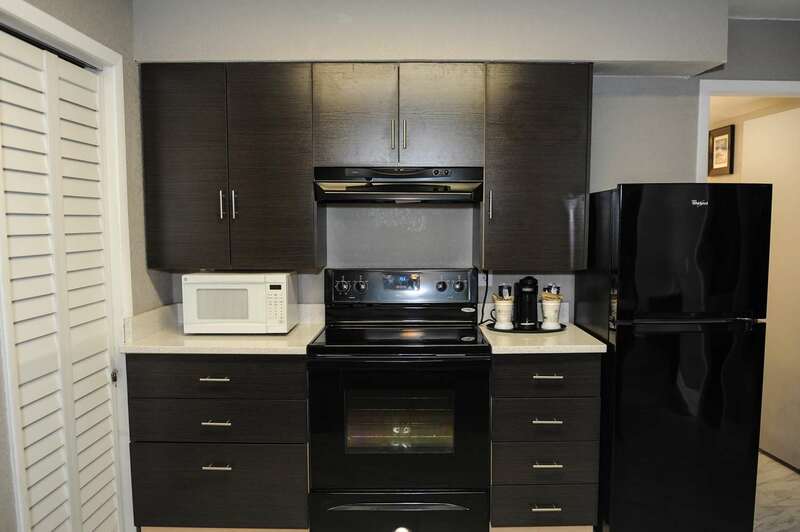 Then enjoy free continental breakfast to get your day started off just right. 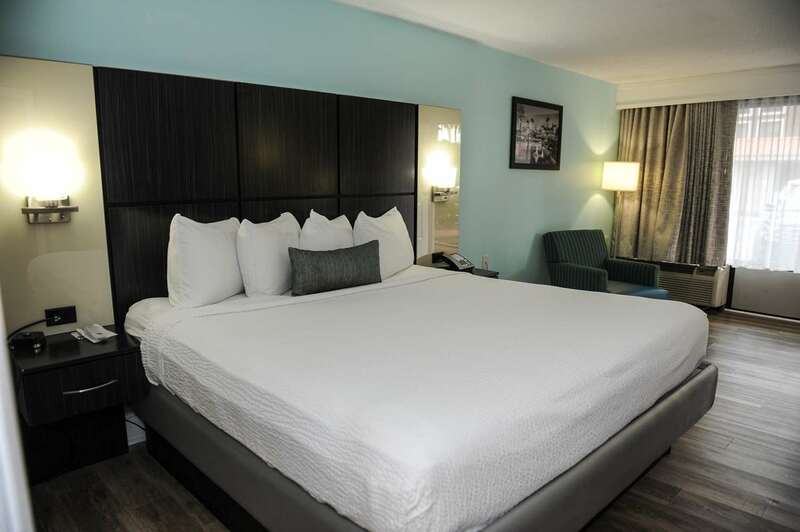 Located just minutes away from the historic downtown area, the Best Western Historic Inn puts you in a great location to enjoy all that the Saint Augustine area has to offer. From outlet shopping to the west, beach access to the east, historic attractions to the south, to the great city of Jacksonville to the North, the Best Western Historic Inn is surely just the first stop on an exciting vacation. 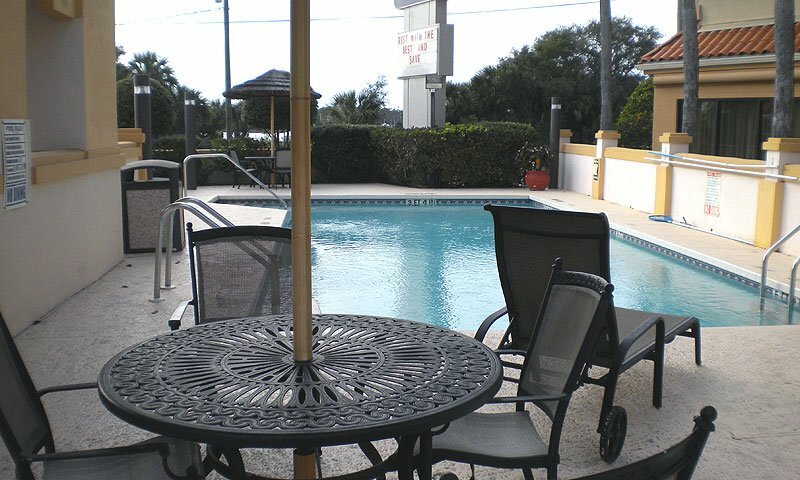 And yet, if it's a quiet romantic getaway you are seeking, then this inn also has you covered, with Saint Augustine's excellent entertainment and fine dining venues throughout the downtown and beach areas just minutes away. Contact Best Western Historic Inn to reserve your St. Augustine vacation plans.